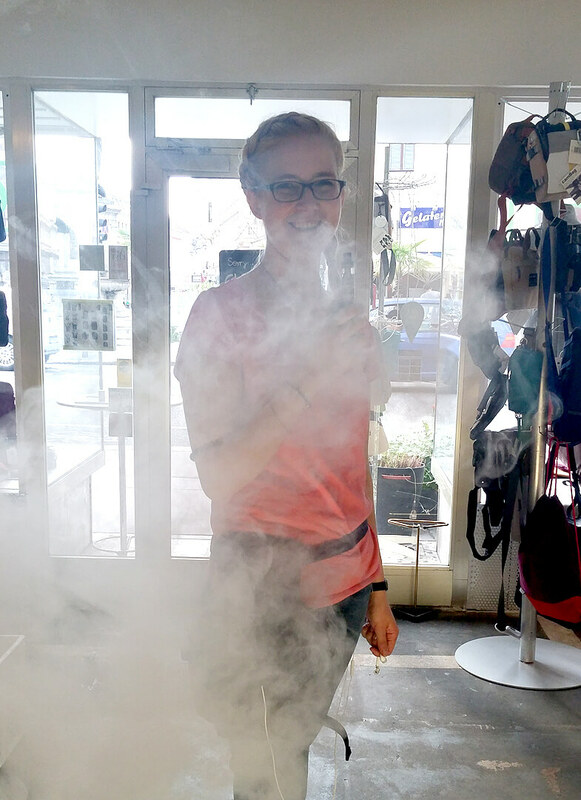 Viola is an active young lady – she hates handbags but she loves to vape. 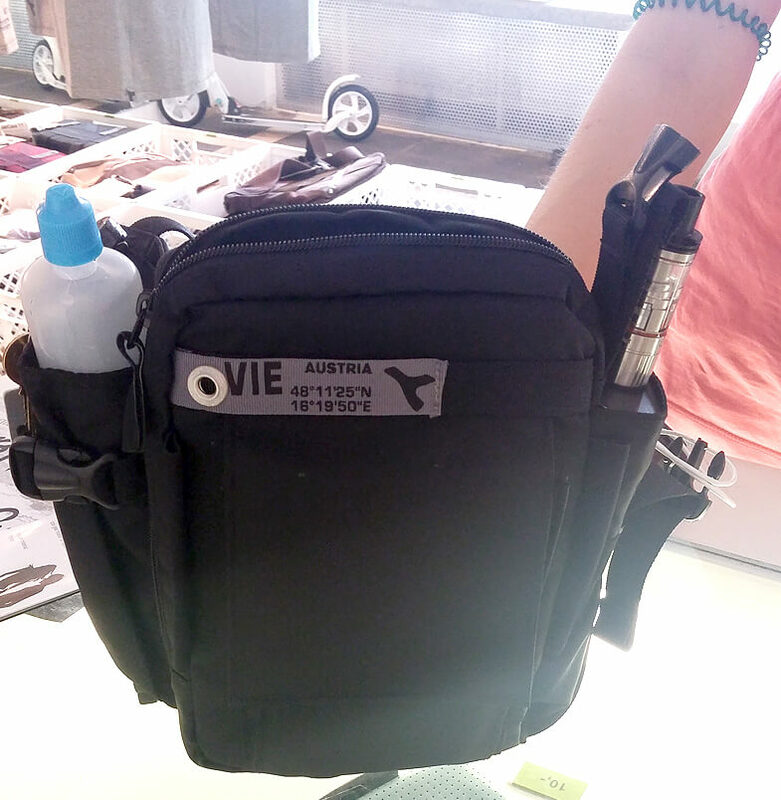 So where to store all the vaping tools and accessories? 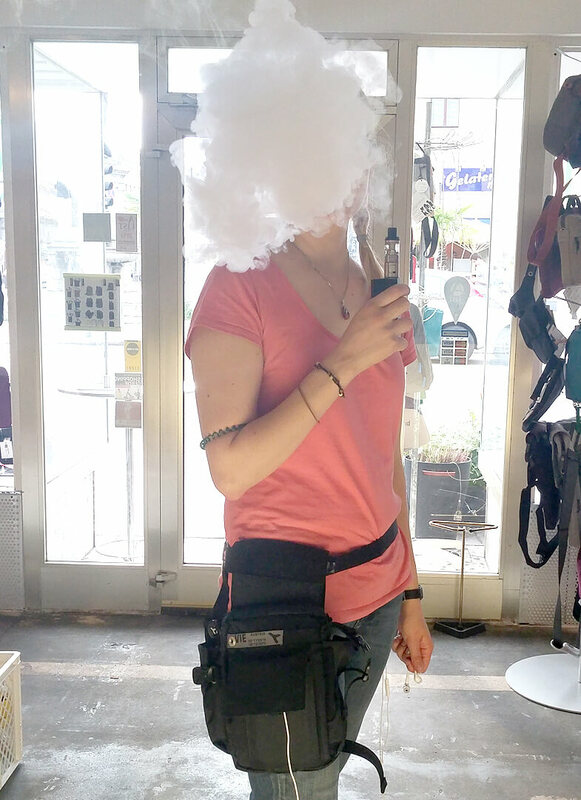 She discovered that the URBAN TOOL travel legHolster is simply the best bag for vapers like her. 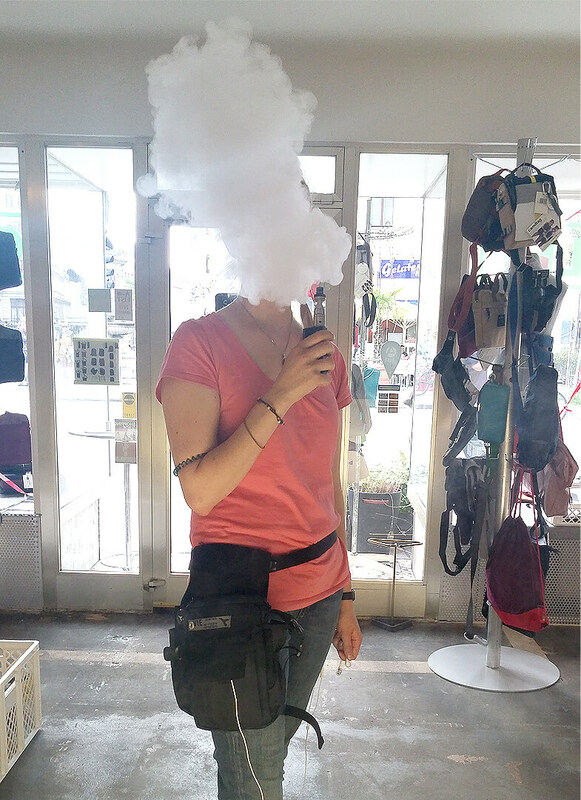 Happily she came to our shop and gave us a super positive feedback not without demonstrating all advantages of the bag for her personal need. 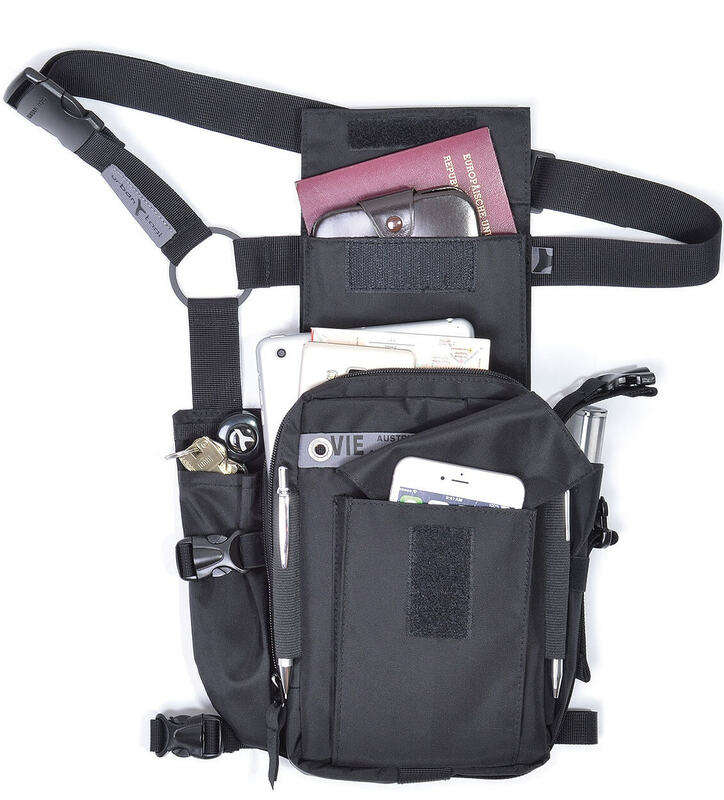 Viola is using our travel legHolster in color black. 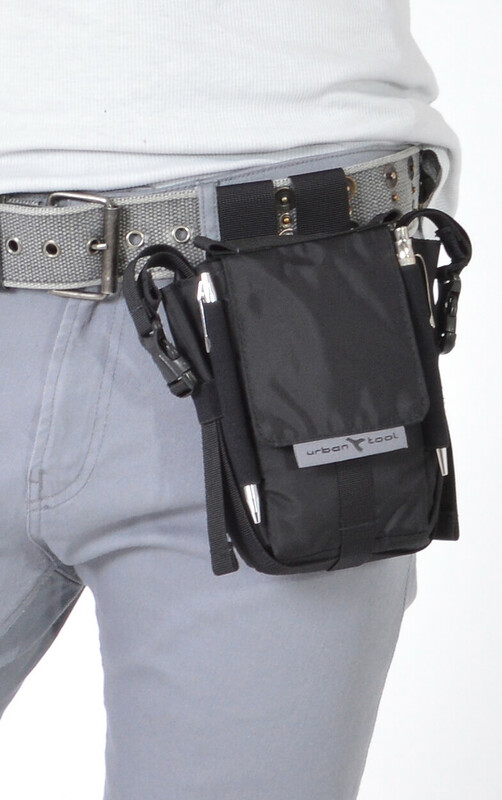 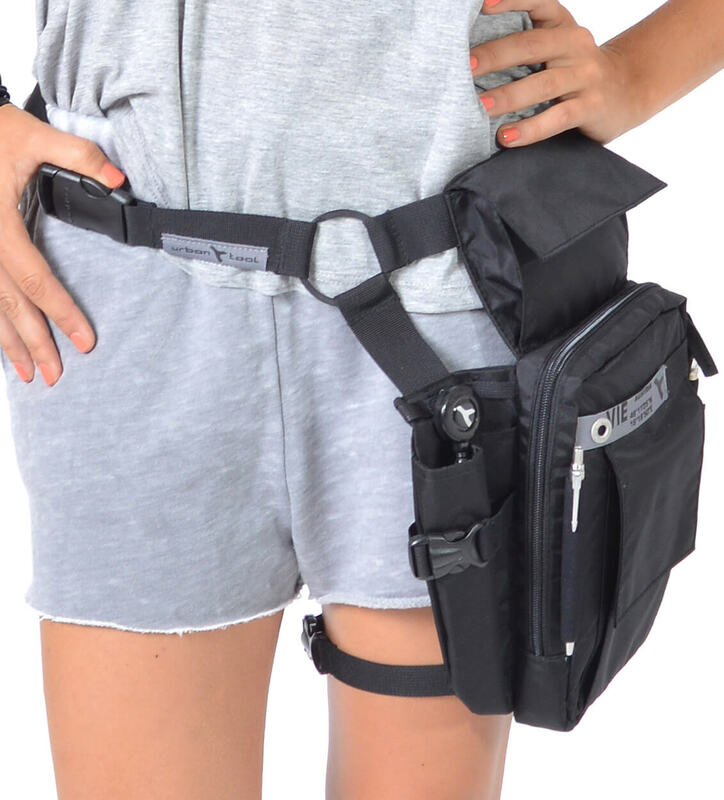  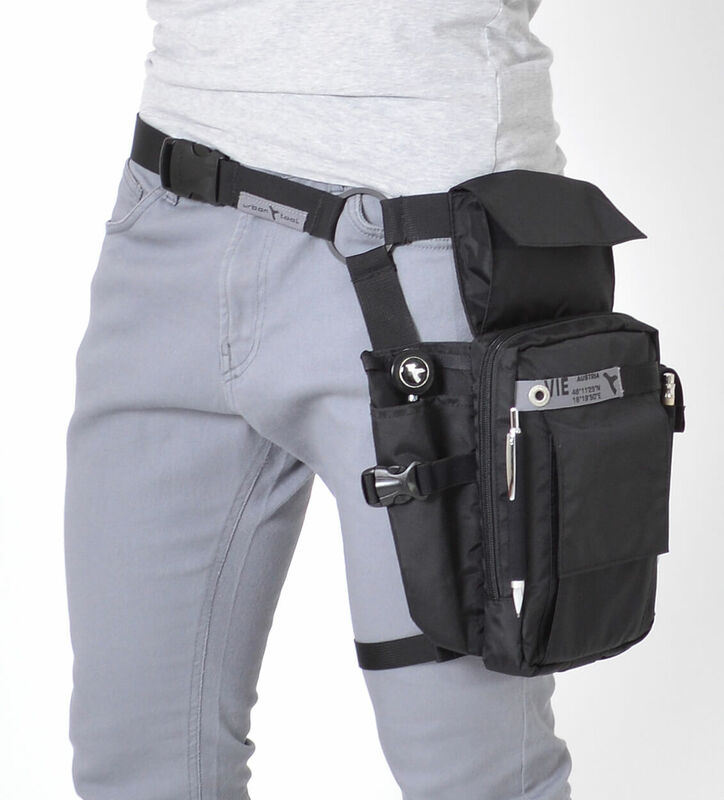 The holster is available in 2 colors, black and grey. 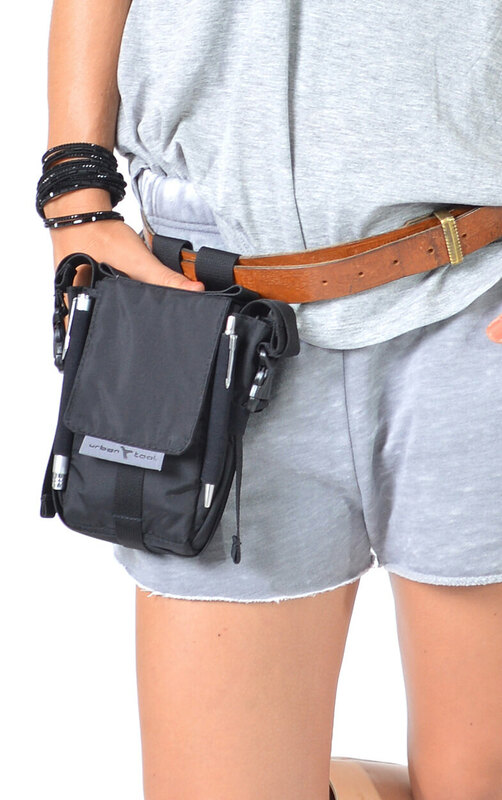  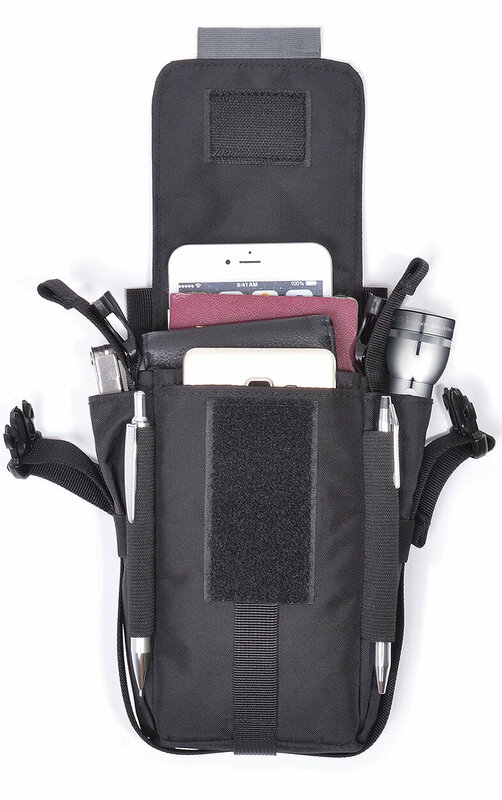 If you are looking for a smaller solution the travelKit in black or grey would be perfect.